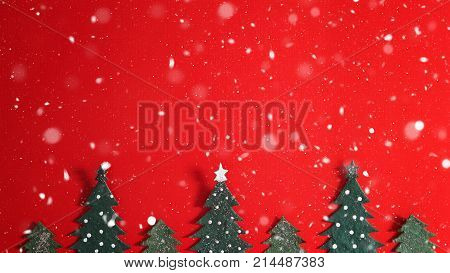 Christmas holiday background with Santa and decorations. Christmas landscape with gifts and snow. Merry christmas and happy new year greeting card with copy-space. 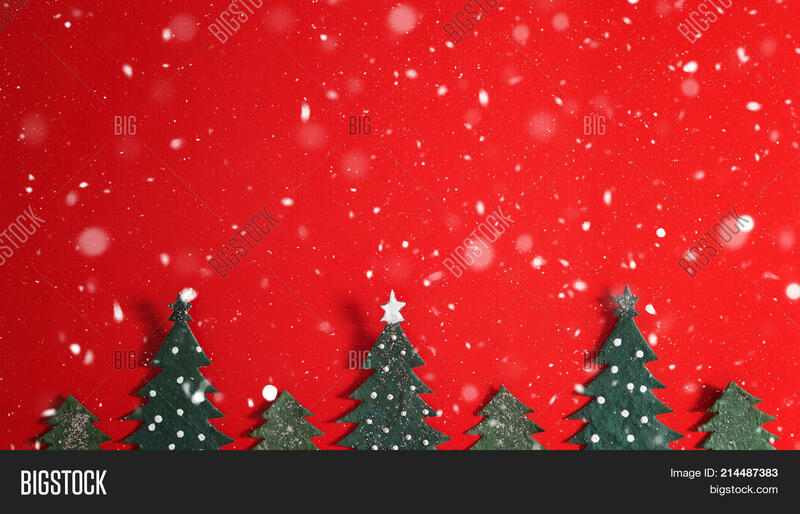 Christmas celebration holiday background.